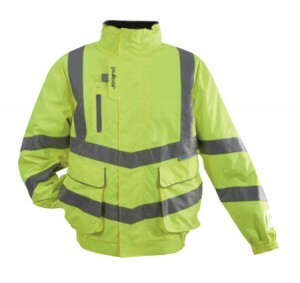 Pulsa is a hugely popular brand of safety workwear clothing, protecting people all over the world in many diverse industries for both men and ladies. 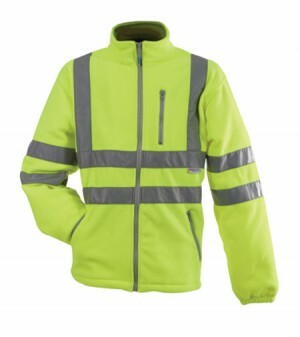 You can buy a great range of Pulsa workwear clothing products online from MAD4TOOLS.COM at fantastic prices well below RRP. 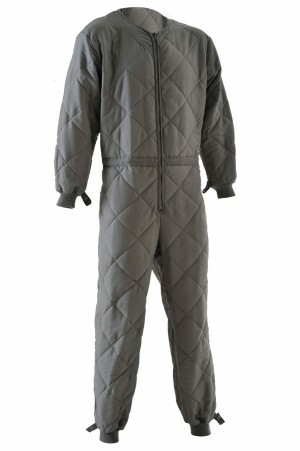 We sell a range of Pulsa clothing including jackets, sweatshirts, polo shirts, coveralls, and trousers. 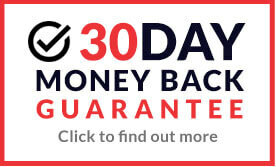 Pulsa is a hugely popular brand of safety workwear clothing, protecting people all over the world in many diverse industries for both men and ladies. 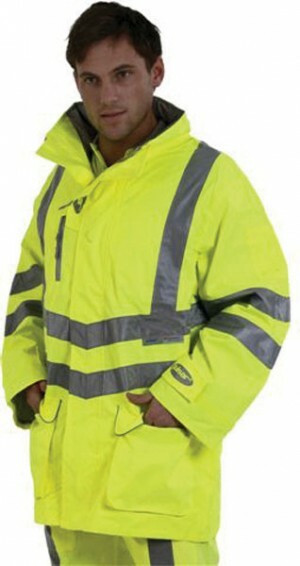 You can buy a great range of Pulsa workwear clothing products online from MAD4TOOLS.COM at fantastic prices well below RRP. 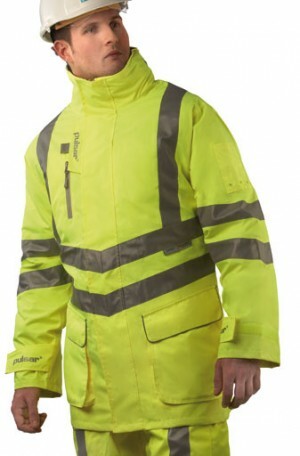 We sell a range of Pulsa clothing including jackets, sweatshirts, polo shirts, coveralls, and trousers. 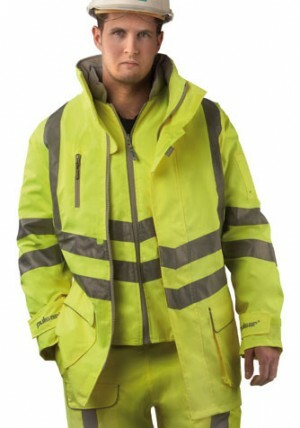 You can purchase a range of jackets such as the storm coat, bomber, traffic and 7-in-1 jacket, all available in hi-visibility yellow or rail approved Pulsarail hi-visibility orange (GO/RT), all of which meet the required safety standards. Pulsa is manufactured by Alexandra, a leading international provider of work wear and corporate clothing, with 150 years of experience.